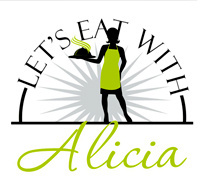 Alicia W. of Lets Eat With Alicia in Redondo Beach, CA is a food critic. To receive a daily text on a recommended restaurant click below. You love to eat out, and trying out almost every food item under the sun at least once is your greatest wish in life. You may be enjoying varieties but sometimes making a wrong food selection can ruin your whole dining experience. Why not go prepared with the right information? That way, you never have to worry about your gourmet choices at the table. Welcome to Let’s Eat With Alicia. 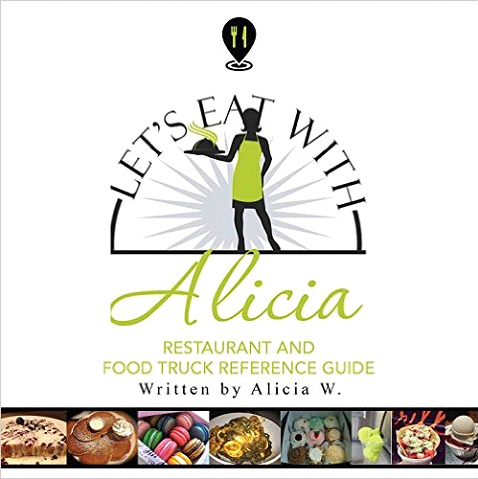 Alicia W. is an accomplished food critic who loves to dine out and write about her dining experiences. She has artfully combined her two best passions- writing and tasting food to a successful career as a food critic. Through her website Let’s Eat With Alicia, she has decided to spread her acquaintance and appreciation of food to every food lover. Hi! I am Alicia. Writing about my different encounters with food is what I love to do. I have always tried to capture my dining experiences objectively and strived to relate that experience to all of my readers. I also mention about the service staff and the overall atmosphere of a restaurant -- whether it added to the enjoyment of my dining experience. Serving styles and portions are mostly included in my reviews so that you, as a reader can get an appropriate description of the restaurant and the food they serve. Hope that this website will be a helpful guidance in all your upcoming food endeavors! Copyright © 2019 Let’s Eat With Alicia. All rights reserved.